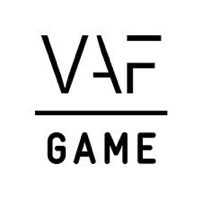 As part of the plan to weaponise VAF Game Fund for the future, yesterday marked the first day for freshly appointed game coordinator Youri Loedts. Time for a quick intro! You certainly remember Youri as the driving force behind the FLEGA blog for many years, but he’s been involved with games since forever. Starting out his career at Official PlayStation Magazine, eventually heading up the magazine as editor-in-chief, he’s been writing about games for 13 years. Even when his professional focus shifted to the world of communication, working for top level agencies like Head Office and JUSt, he never lost touch with his love for video games. As a long time VAF committee member, he first hand witnessed the growth of the Game Fund and the rising quality of video game proposals. 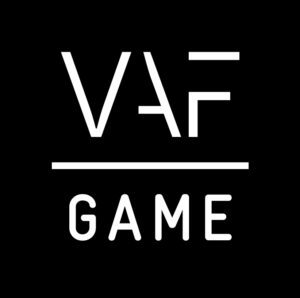 This unique combination of skills and experiences make him the ideal candidate to run VAF Game Fund and stimulate growth of the Flemish games industry. Youri will gradually take over management of the VAF Game Fund from Karen Van Hellemont, who we’d like to thank for her years of efforts. You can reach him by email or give him a congratulations call at 02/226.06.30. 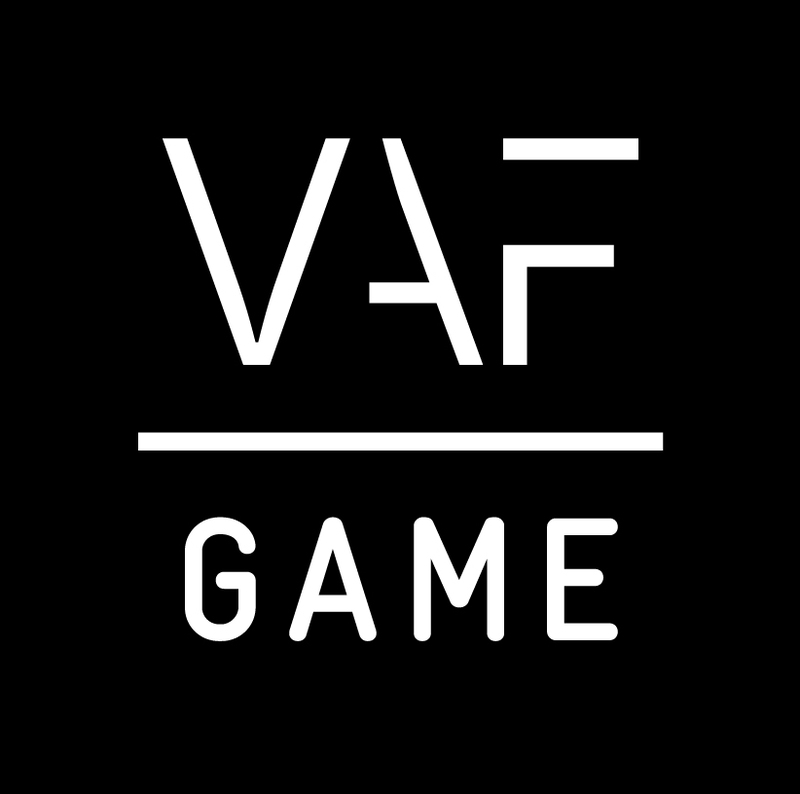 Next to becoming your first line of contact for any VAF Game Fund related enquiries, Youri will also be chairman of the different committees and build bridges with other public partners to help local game developers realise their dreams. We’re very confident that Youri’s the right man for the job and we’re looking forward to what he can bring to the table. Along with the extra resources he’ll have at his disposal, we’re certain that he can play a crucial role in nurturing our beautiful industry. Congratulations Youri and good luck!